314/365. wait, what? 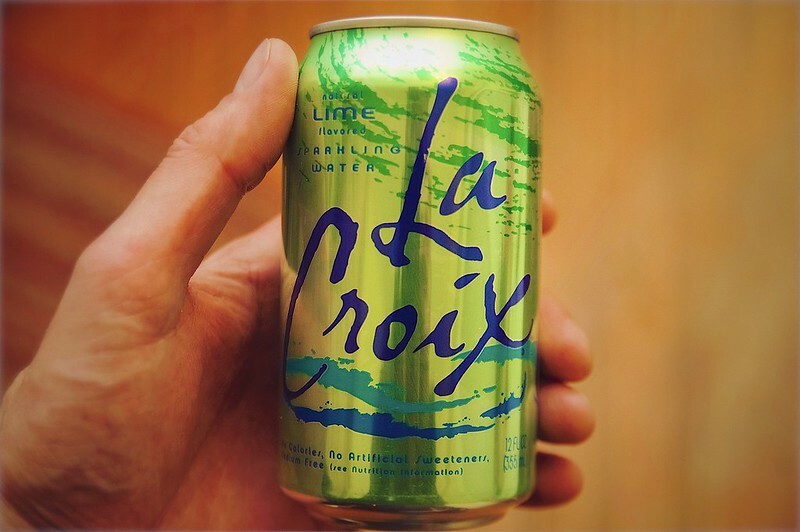 30 year old la croix sparkling water is the hot, new beverage trend? it started about six months ago on social media. seemingly overnight people were overflowing wit their love of la croix sparkling water and tweeting pictures of being in heaven with their tech startup fridge being stocked full of the product that’s been around since before more than a few of their employees were born. could it be that the beverage originally founded and marketed by a local brewery, g. heileman brewing company, in la crosse, wisconsin is the hot, new beverage trend? sure enough, the new york times is ON IT, gizmodo is running cocktail recipe articles, grubaholic says its taking over and bloomberg recently jumped in with how la croix beat coke and pepsi in the sparkling water wars.